Kasey Cassells (Global) - Is the iPhone 5 Worth the Wait? 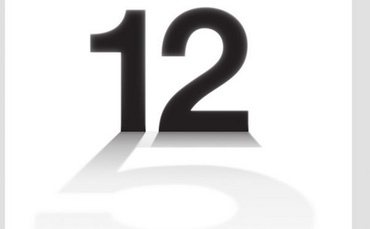 After many months of speculation, Apple’s iPhone 5 was finally unveiled yesterday. The new iPhone model (technically Apple’s 6th iteration of the handset) has been the subject of many rumors for over a year – many fans (myself included) were expecting its release last October, but were left disappointed when Apple released the iPhone 4S instead. Before its existence was even confirmed, experts were predicting that the new iPhone would sell 170 million units in 12 months. So what do we think of it now it’s here? The headlines that emerged from the event included a larger screen (‘taller’ at four inches), 4G connectivity, and a new set of earphones, as well as improvements to the processors. Apple described the new device as, confusingly, “the biggest thing to happen to iPhone since iPhone”. With 4G capabilities rapidly gaining traction across the world, this new feature is a welcome one - although it has been a long time coming. Competitors HTC, LG and Samsung already have 4G enabled handsets. In fact, Samsung is reportedly planning to take legal action against Apple regarding 4G patents – perhaps to try and recover some of the $1bn the company lost in the recent high profile design patent war. One seemingly slight change which could make all the difference for potential buyers is the iPhone 5’s new dock connector. Its smaller size means that it won’t be compatible with any accessories designed to connect to previous iPhone models. This renders many consumers’ expensive gadgets and accessories obsolete should they choose to upgrade to the new model. This is even more of a problem for manufacturers, who must now work hard to create new accessories to make the market for the Christmas rush. This is the first major redesign of an Apple handset for more than two years, since the release of the iPhone 4 in June 2010. But are these changes really enough to get people excited? People are certainly guaranteed to buy it – one report estimates that sales could reach 10 million by the end of September, despite the fact it doesn’t go on sale until the 21st. But Apple’s unique yearly release cycle is growing tiresome for some. Apple’s competitors each have a number of handsets on the market at any one time, whereas Apple only pushes it latest device. This means that while the iPhone is the single most popular handset in the world, there are more devices which carry the Android operating system. Android’s overall market share currently stands at over 64%, with Apple’s at 18.8%. For many, the iPhone’s original appeal - its exclusivity - is wearing off as the device is so popular and there are only a few variations available: the iPhone 5 and its predecessors, which are slowly phased out as new models emerge annually. 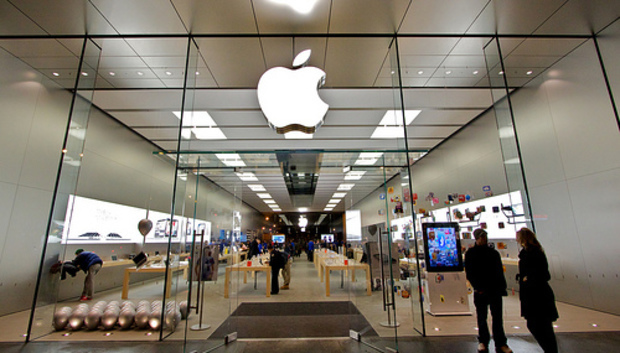 So, will you be in the queue for a new iPhone 5, or are you bored with Apple’s hype cycle? Leave us a comment below to let us know.